Flotation therapy is an escape from the constant stress of life’s daily pressures and a natural way to heal the body and mind. 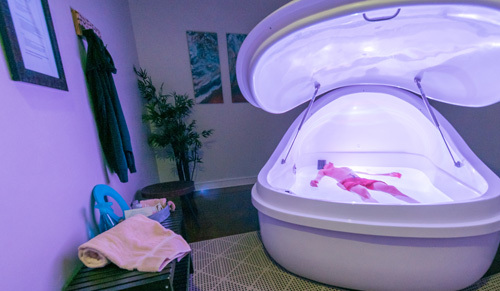 Flotation brings the body back into homeostasis. 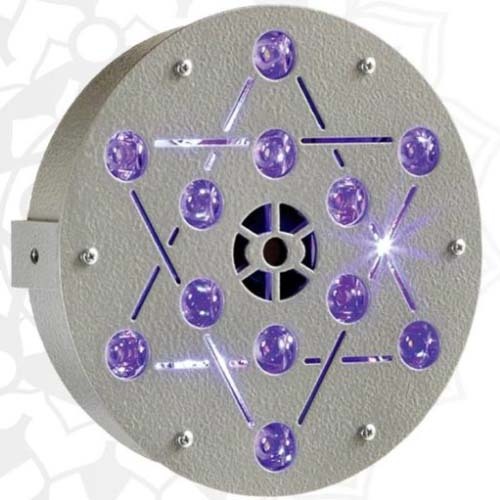 The Magnesphere™ is a cutting edge relaxation device that is on the front lines of energetic healing. Imagine laying in a zero gravity chair while an invisible electromagnetic field surrounds you. As you relax or fall asleep, it realigns your cells on a molecular level. An infrared sauna is a type of sauna that uses light to create heat. An infrared sauna heats your body directly without warming the air around you. 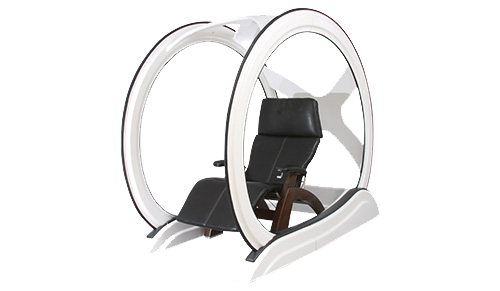 RestStation™ Therapy is a integrated audio/vibration system that assists clients with managing pain and trauma symptoms. 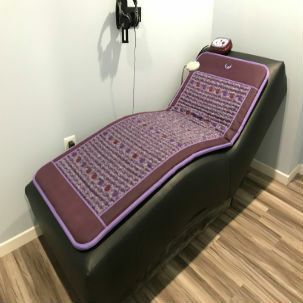 The Amethyst BioMat uses crystals and soothing vibrations that can have powerful healing effects. An inverted triangle of LED lights stimulate various brain regions by focusing rays of light on the retinas. 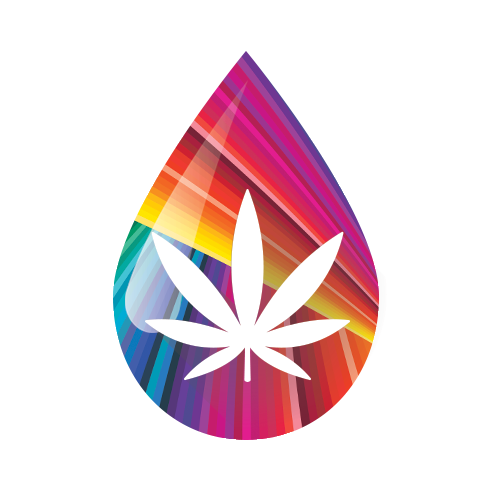 Users experience a “visible” frequency entertainment of kaleidoscopic patterns of colors and psychedelic imagery. Experienced my first float today, pure relaxation! Beautiful set up, awesome customer service, just an all around great experience. Experienced my first float yesterday and it was so relaxing. Chris the owner is great, very informative and the spa... read more is top notch. Can’t wait for my next float. Get your scan today at Synergy Float Center, only $20 for non-members and free quarterly scans for members. Improve your score by trying these products. They guarantee your score will increase. Don’t believe it? See the Science behind it. Take the 7 Day Challenge. 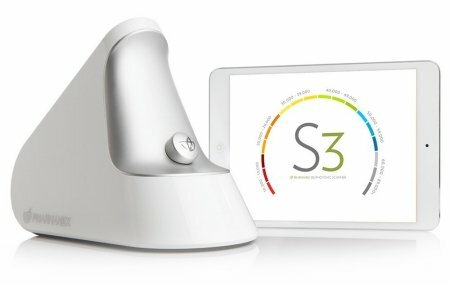 Buy a mini at Synergy Float Center for $34.99 and sign up here.